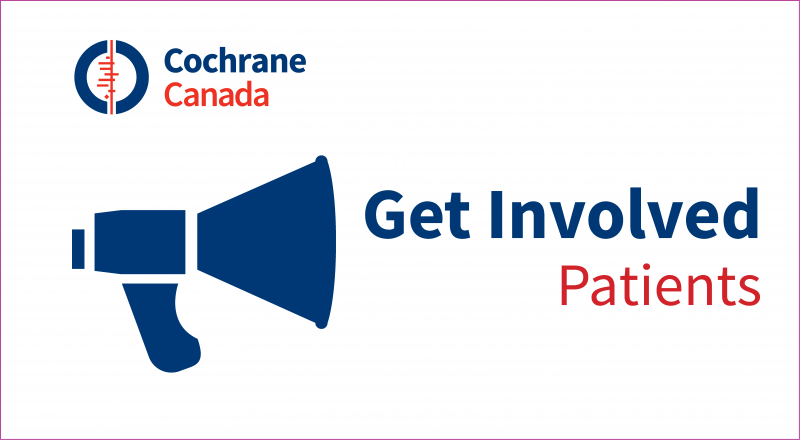 You might consider joining a relevant Cochrane Review Group, if you have expertise in a particular aspect of health care. As a Cochrane Review author, you would formulate a question regarding a healthcare treatment or intervention and work with a team of people to search, analyze and synthesize studies in order to determine whether or not that treatment is effective. 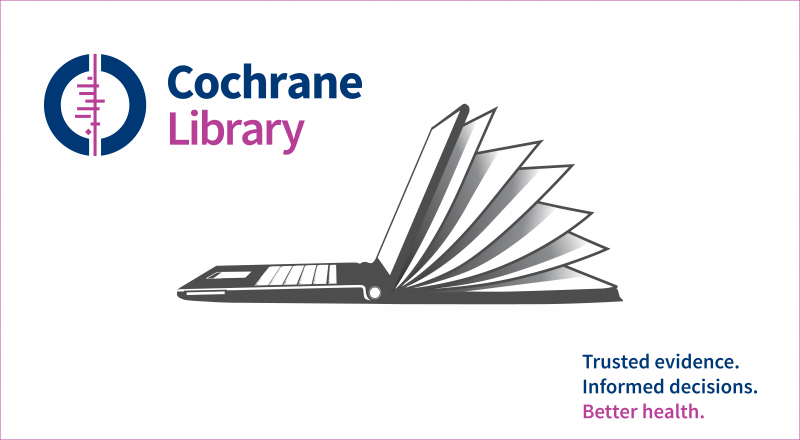 Cochrane Review Groups provide the support, resources and training you need to take on a systematic review, and after you complete your review, your work is available to an international audience when published in Cochrane Library. 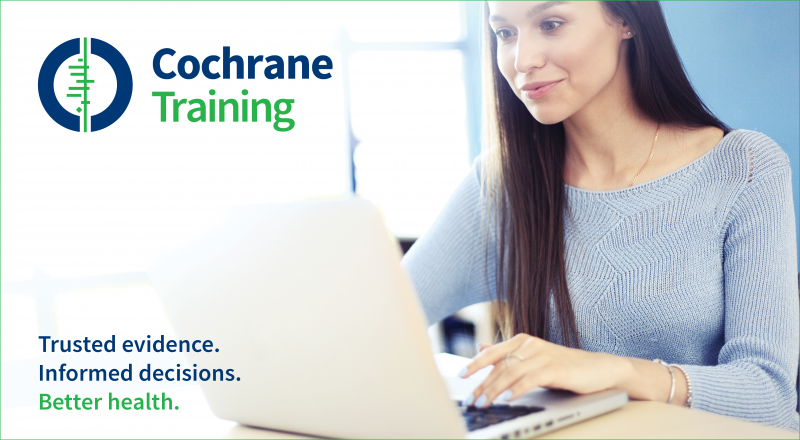 More information on training can be found on the Cochrane Training website. publishing and disseminating your review. Click here if you require assistance in any of these steps. 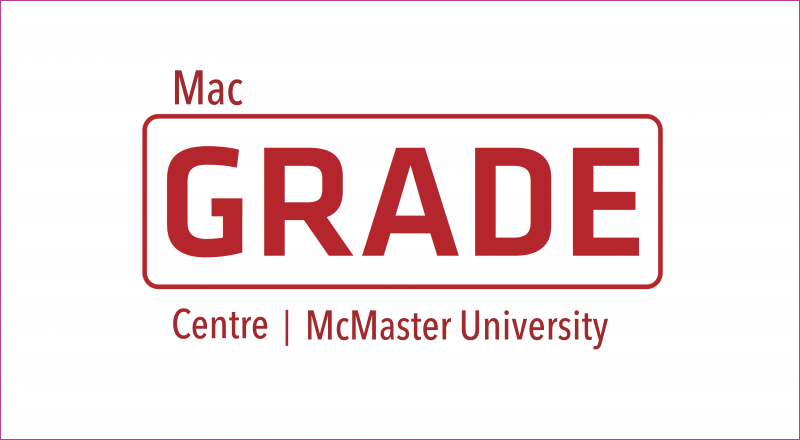 These online learning modules are designed to help guideline developers and authors of systematic reviews learn how to use the GRADE approach to grade the evidence in systematic reviews, create Summary of Findings Tables and GRADE Evidence Profiles, and move from evidence to making recommendations. 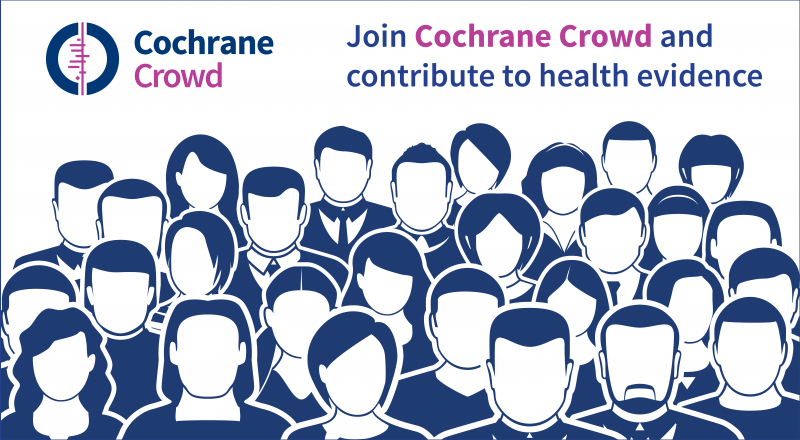 Review Manager (RevMan) is the software used to prepare and maintain Cochrane Reviews. It allows you to prepare the text, build tables, add study data, and conduct meta-analyses with Forest plot outputs. RevMan 5 works on multiple platforms, including Windows, Mac OS X and Linux. *Automatically installed with RevMan 5 and can be accessed through the Help menu.